INVESTIGATION: Critical analysis (through academic research, focus groups, interviews, environmental scans, statistical analysis, and policy review) informs every Oníra project. It is often the foundation of our work together. 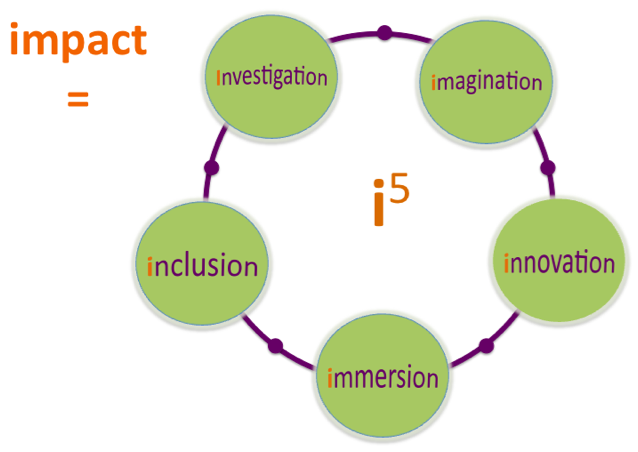 IMAGINATION: Crafting social change is fundamentally a creative process. After investigation, we often approach the project through brainstorming, visioning exercises, and where applicable, through artistic exercises that free the client from fixed solutions and expand their definition of what’s possible. INCLUSION: We believe that all relevant stakeholders should have a voice in designing programs – especially the intended program beneficiaries who often have profound insights and solutions to the problems in their communities. Their voices are vital to our process. IMMERSION: In order to gain an authentic understanding of the people, communities and issues involved in each client project, we connect directly with them. Oníra operates on the frontlines of social change. Site visits, extended on-site collaborations, participation in local events, and one-on-one conversations with change-makers often inform our work.